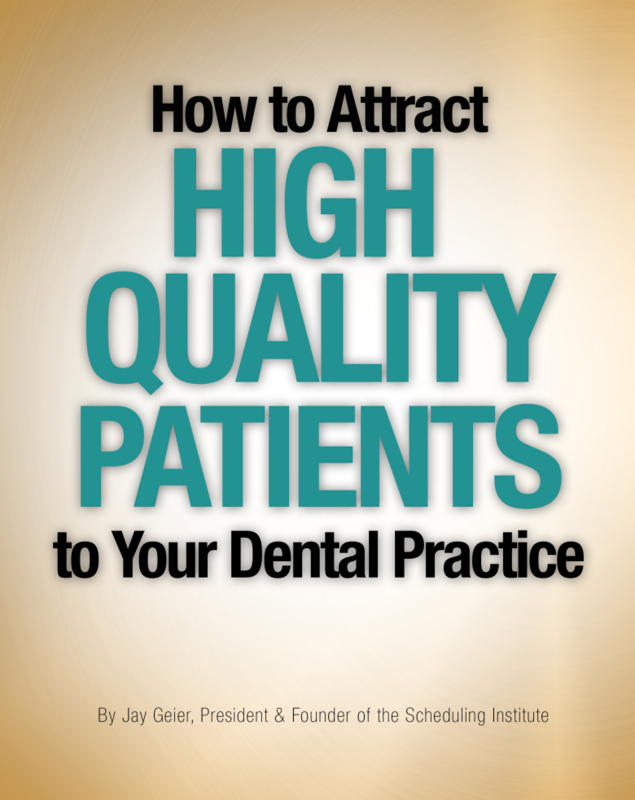 Download the e-book right now to get these three key strategies and you’ll be well on your way to turning any patient who visits your practice into a loyal life-long oral health partner. Along with this Free e-book you’ll get a bonus Marketing Effectiveness Assessment to determine exactly where your marketing is underperforming and under delivering. Your free assessment includes a mystery call recording of your practice so you can understand how your incoming marketing calls are being handled.